Hi, we’re Edlio. 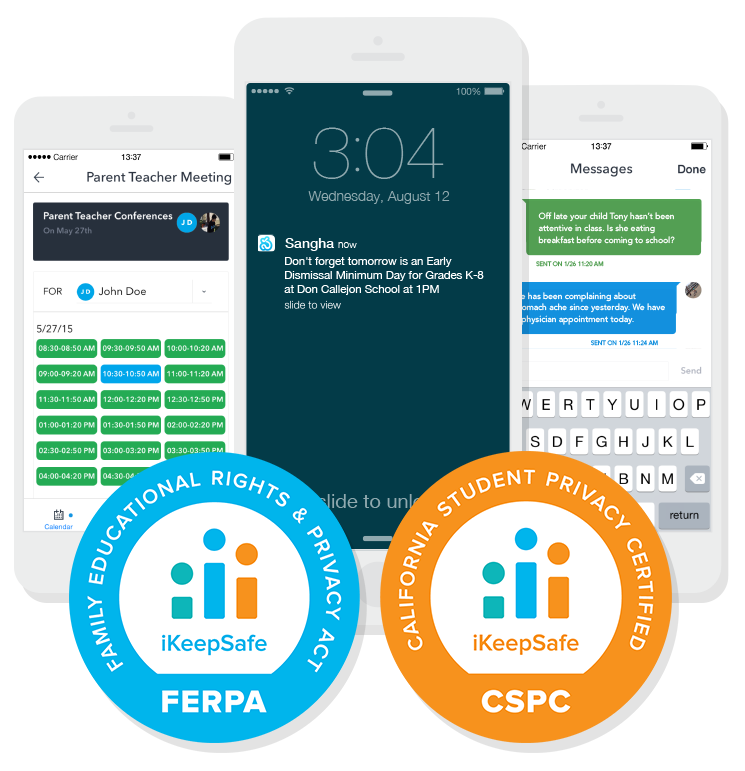 We develop technology for schools, districts, and educational organizations that simplify communication between parents, students, and faculty. We’re not your typical website provider. Our passion is creating better educational outcomes for schools. It’s what drives all of us at Edlio to create the best solutions for educators. How can we simplify editing? Is there an opportunity to automate? What new technology can we leverage? We thrive on challenging the accepted standard of K-12 communication tools. Nothing illustrates this more than our Parent Engagement App, Sangha. We’re excited to be the leader in interactive, two-way communication between teachers and parents, and seeing our efforts really make a difference in thousands of schools and districts across North America. Whether you need a complete communication platform or just want to add a website or parent app to your existing solution, we’ve got you covered. 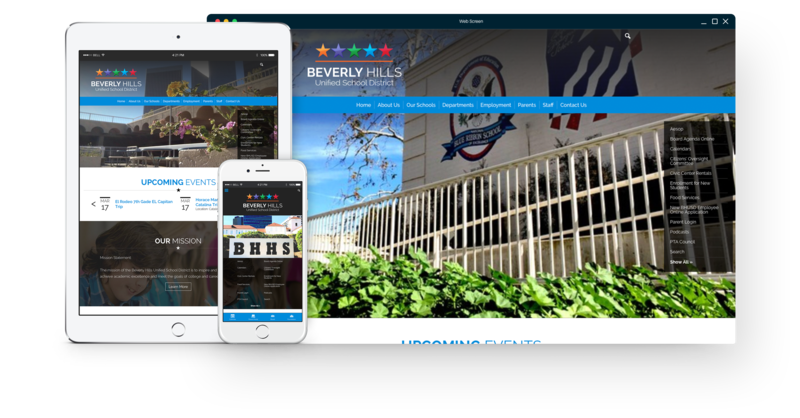 "Over the years, Edlio has provided exemplary customer service and quality product in order to give our school one of the best websites in education. We value that Edlio truly cares about its customers and that its business model is in line with ours. Furthermore, we appreciate that Edlio is always evolving and growing its product."